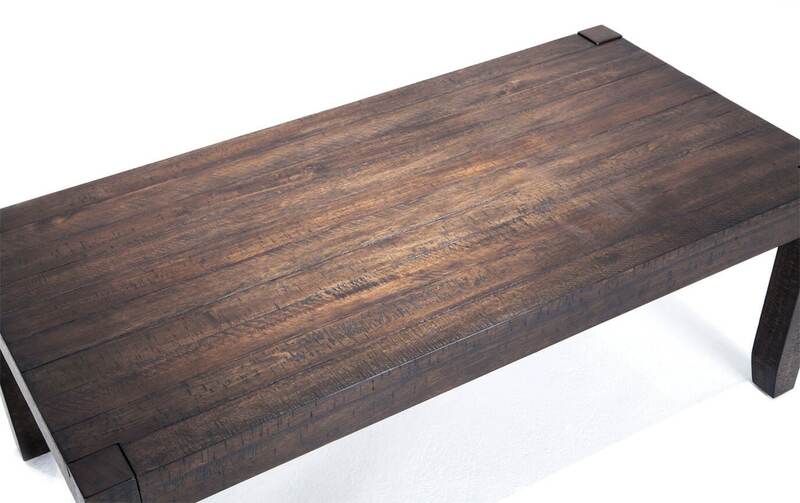 Get that high-end style for a down-home price! 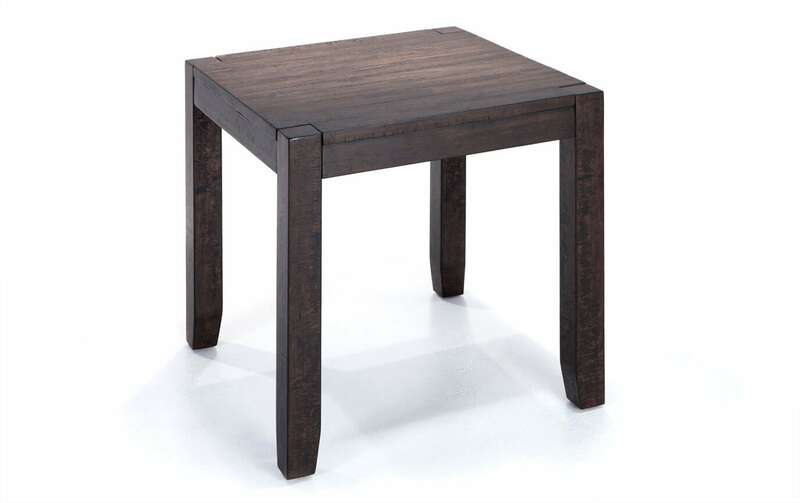 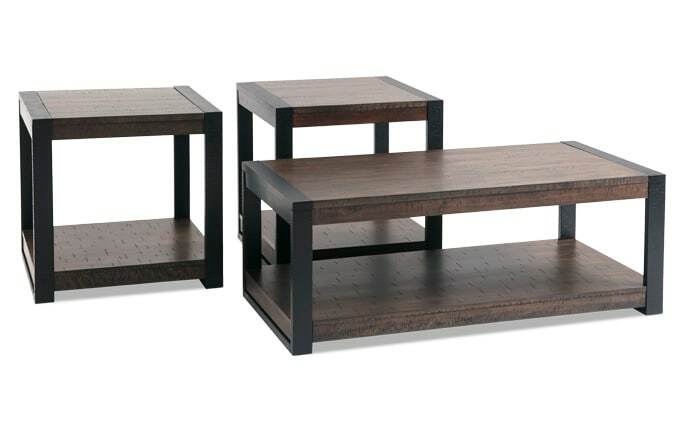 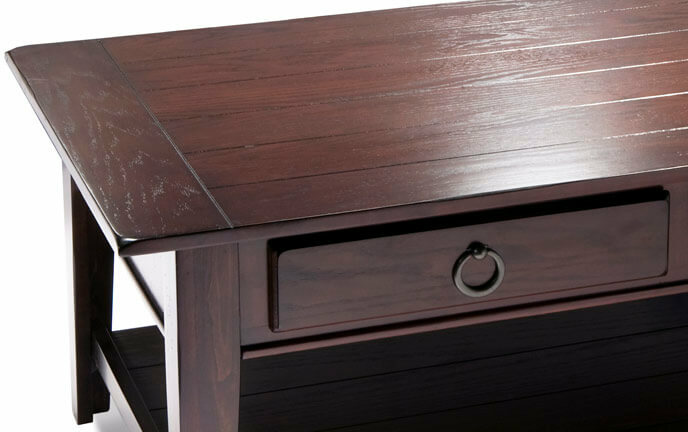 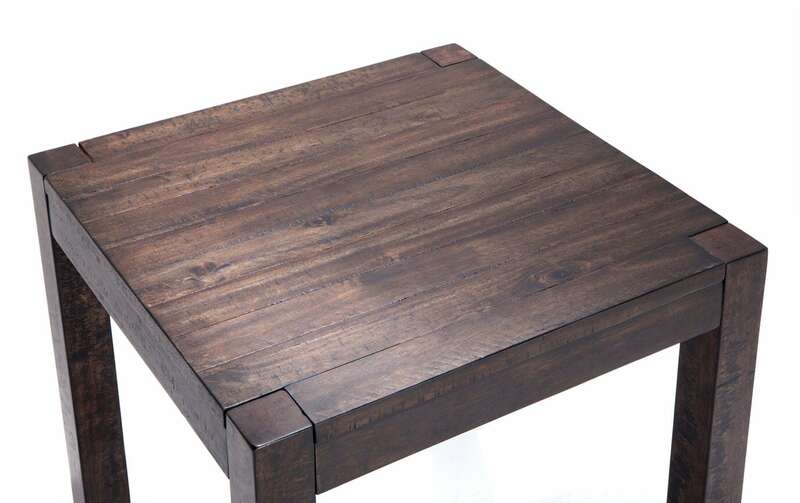 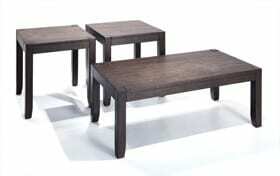 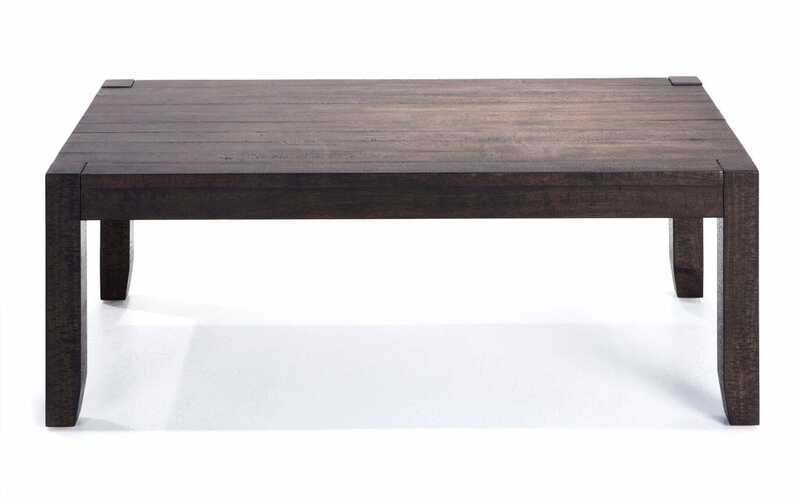 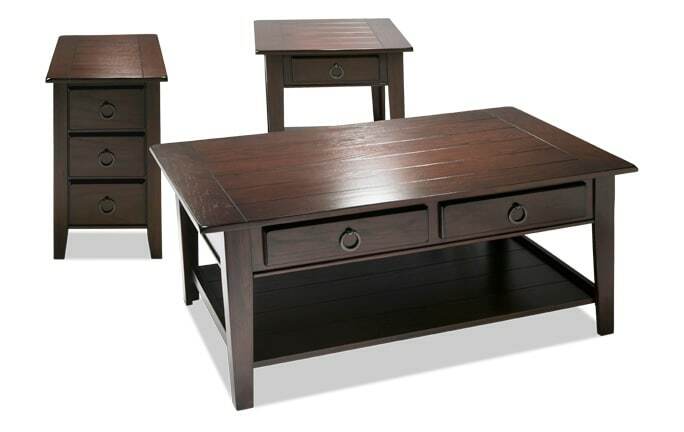 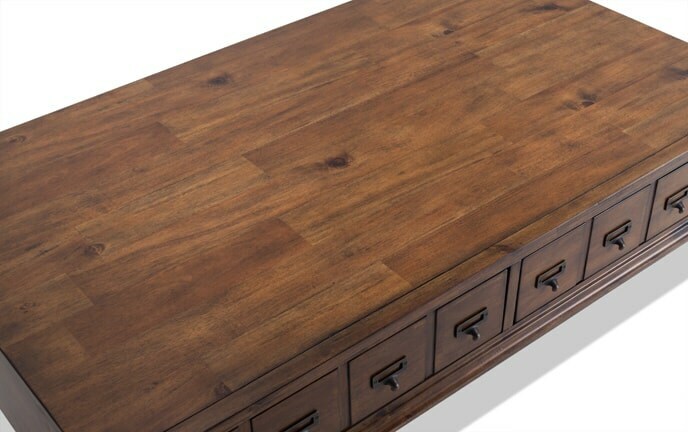 My Austin Coffee Table Set has high-end style without the crazy price tag! 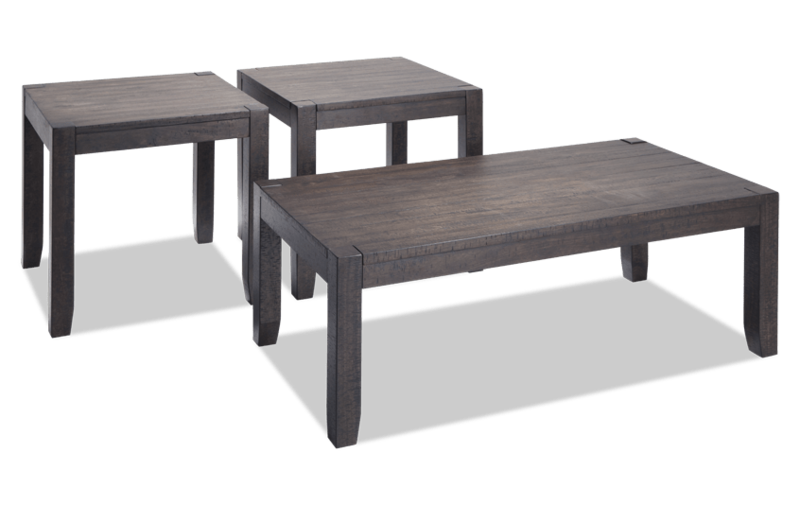 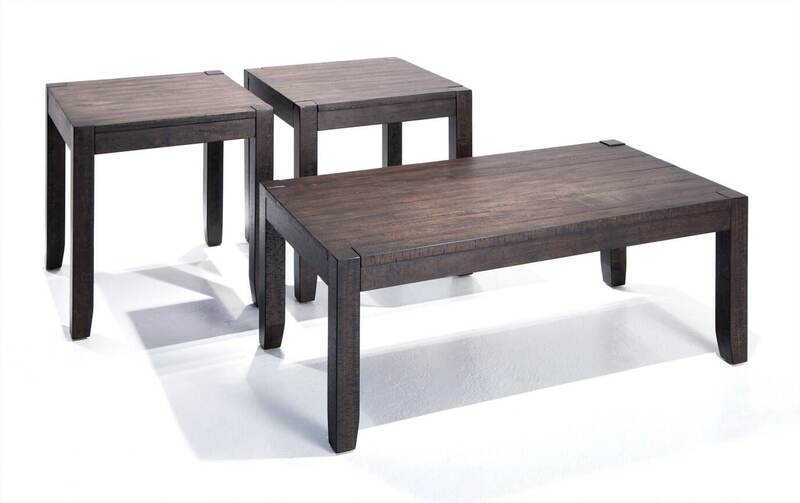 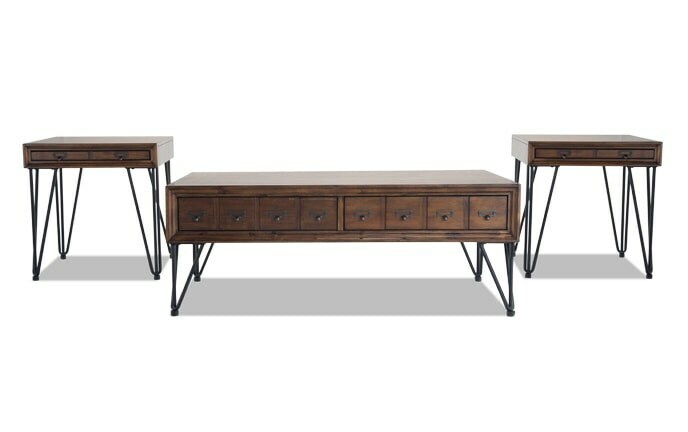 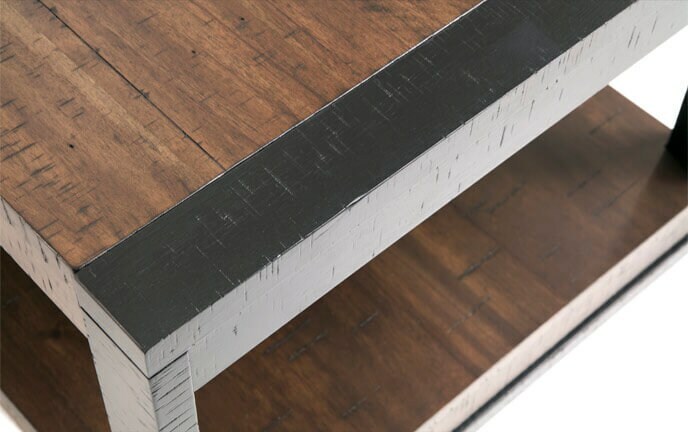 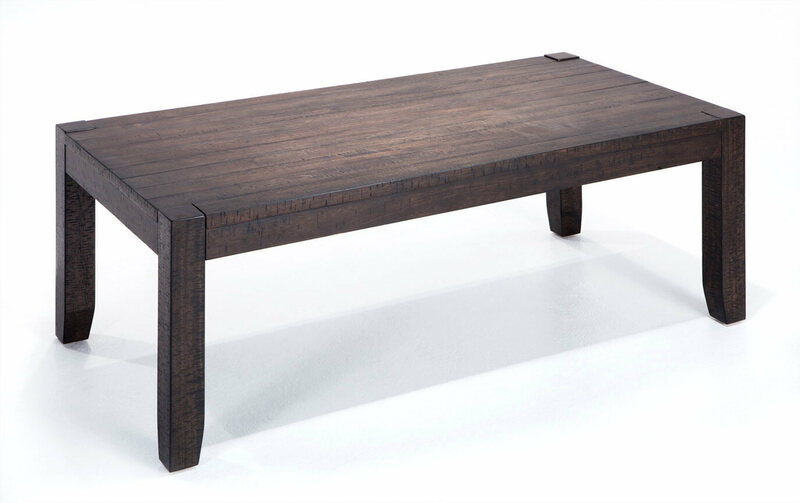 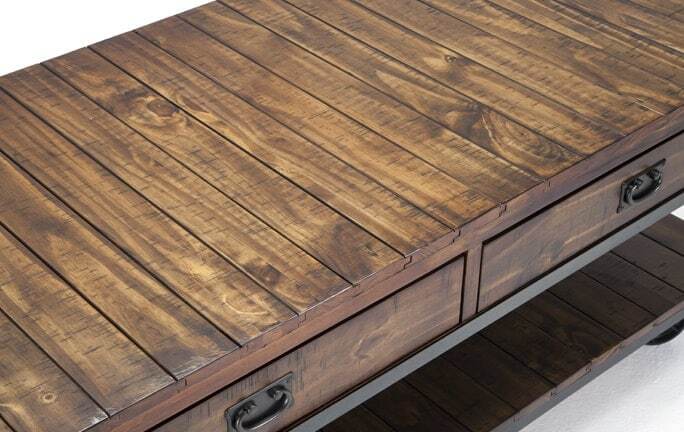 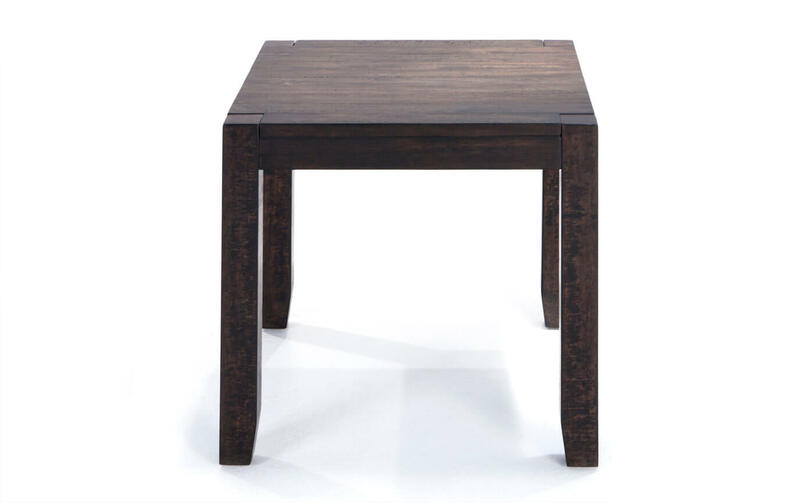 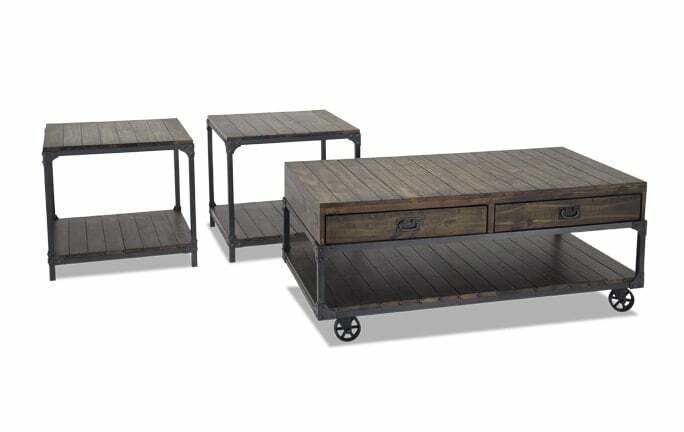 Featuring a simplistic design with a rustic feel, this set is perfect for adding a contemporary flair to your home.